Brit Awards 2008 - ipakita. Brit Awards 2008 - ipakita. Wallpaper and background images in the Paul McCartney club tagged: paul mccartney brit awards 2008 show england london earls court music award outstanding contribution sir paul mccartney. 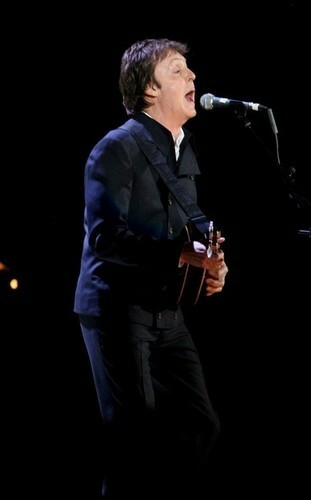 This Paul McCartney photo contains konsiyerto and business suit. There might also be guitarist, gitara player, pyanista, tagasaliw, and accompanyist.